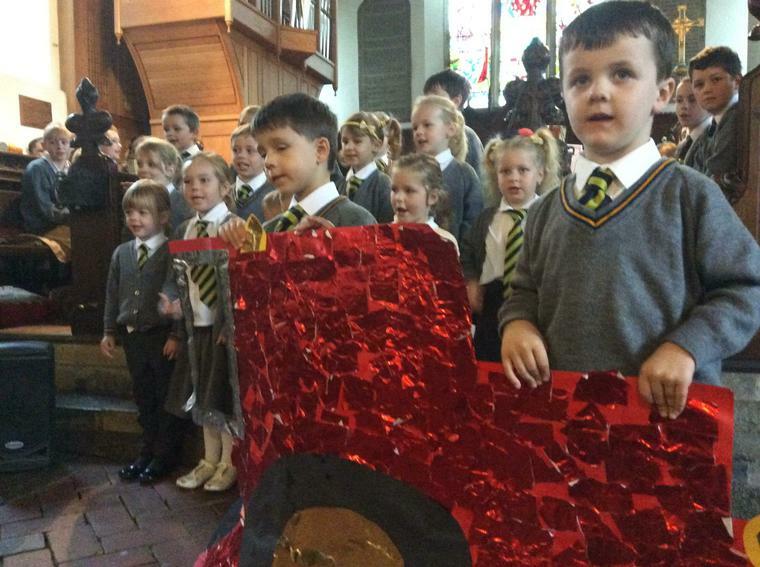 The children played an active role in our Harvest Festival today. 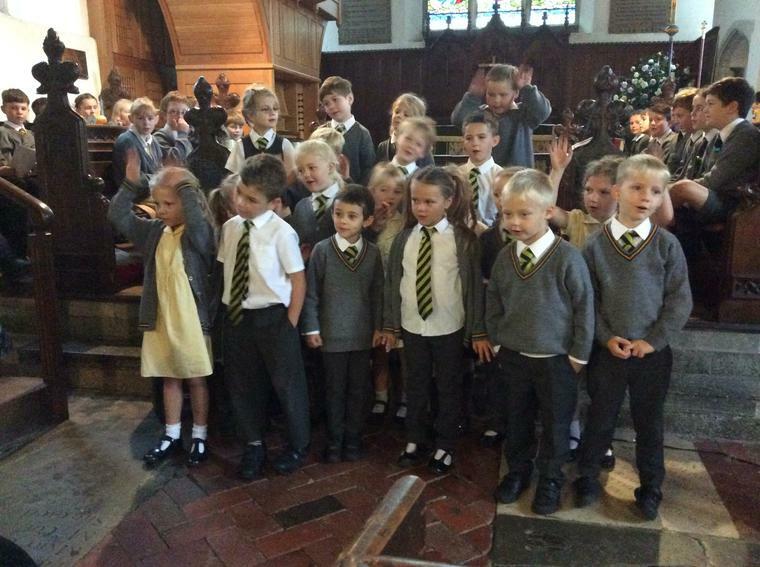 They sang beautifully and were a credit to the school and parents. 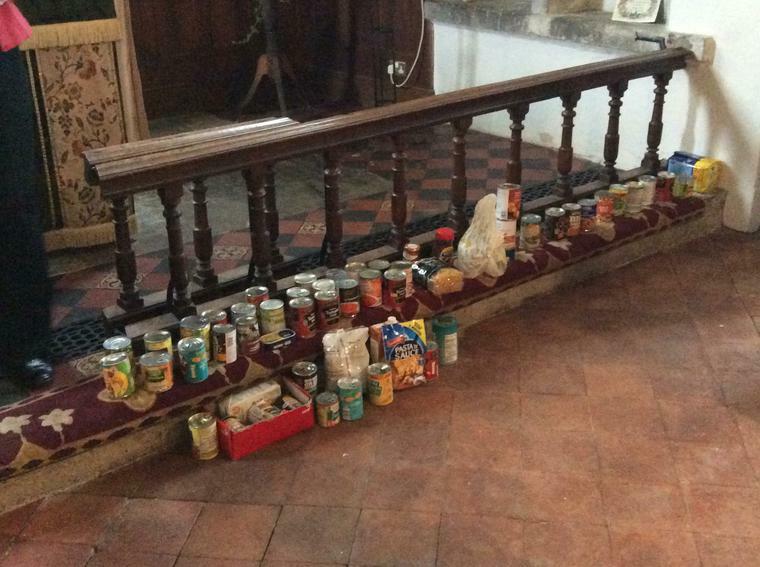 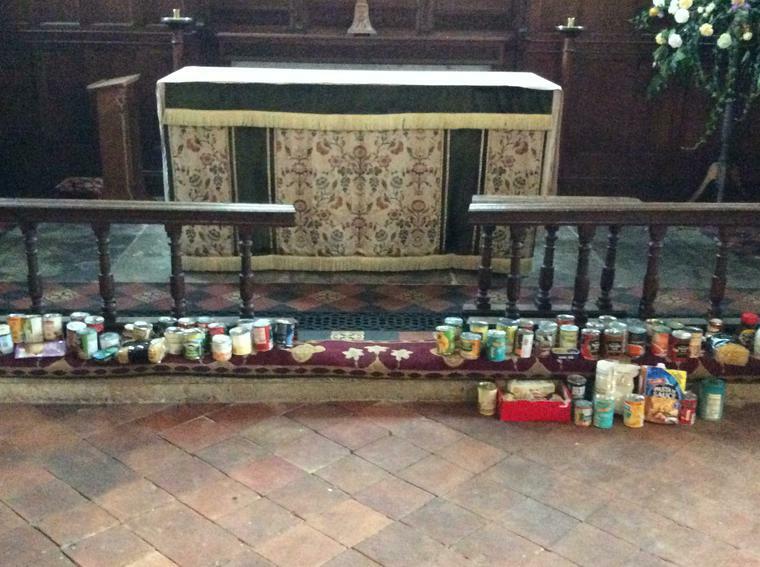 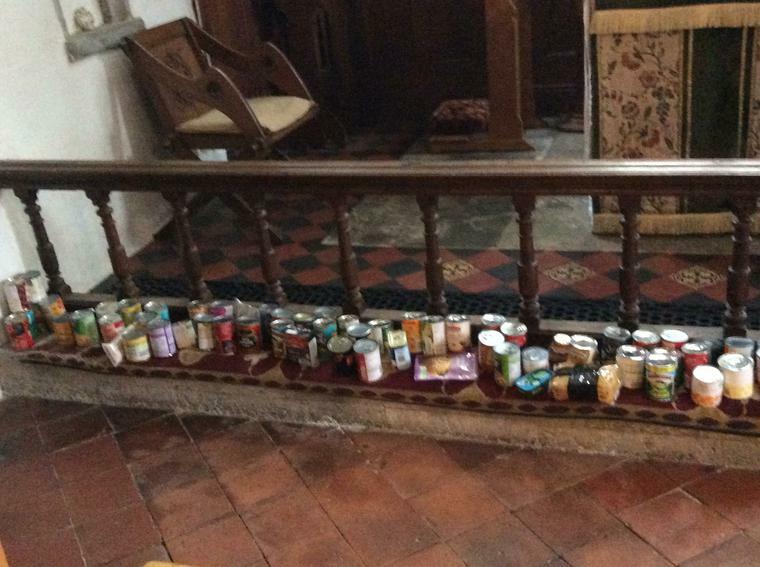 We would like to thank everybody for the generous donations which are being donated to the Ashford food bank.